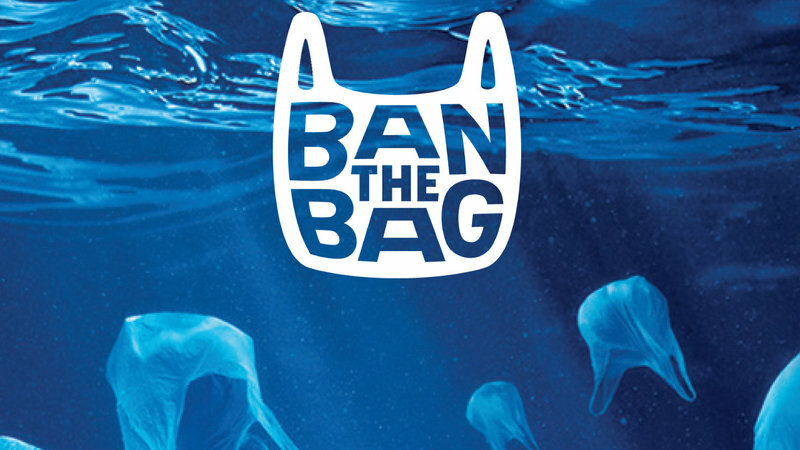 It’s estimated Australians use between four and six billion plastic bags annually. Australians use more than 10 million plastic bags, every day. Do you think it's time your brand made a change? Silveradoh Promotional Products can help you align your brand as an environmentally friendly promoter. With a diverse range of environmentally friendly bags including non-woven bags and calico bags, Silveradoh will be able to help you find the right bag for your brand. See our range of bags here. Contact Silveradoh today for a quote today!